Don't love your dry, dull-looking skin? 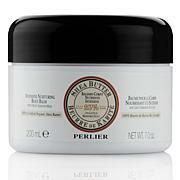 Pamper yourself with the mega-moisture benefits of Perlier's fragranced body cream. It helps provide softness, comfort and smoothness to dry skin. (Lavandula Angustifolia (Lavender) Flower Extract), Carbomer, Phenoxyethanol, Methylparaben, Ethylparaben,Sodium Hydroxide, Tetrasodium EDTA, BHT, Benzyl Benzoate, Linalool, Coumarin, Geraniol, Citronellol, Anise Alcohol, Limonene. This is my all-time favorite product from the Perlier line. I'm hoping they will offer the giant tub again as a TS and a two pack. I use this every day. I absolutely love Perlier products as they are the only products that really help my overly dry skin. I've tried many store brand products that do nothing. So glad I found these wonderful products on HSN! Your Shea Butter with Lavender is fantastic! 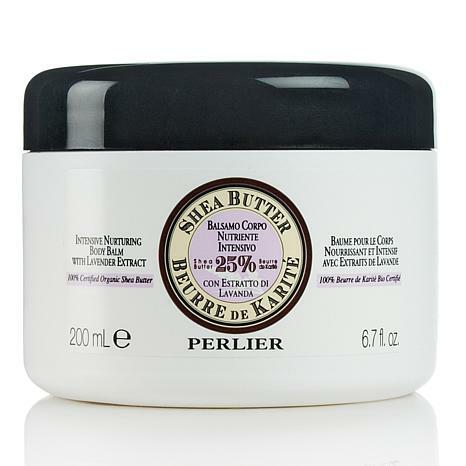 The Shea Butter with Apricot Extract is fabulous! Actually, all of the Perlier products I have bought work well and smell wonderful! I'm a customer for life! Thanks so much! I was sitting with my grandson,he is 5 years old. I hold his hand and he start stroking my arm,he looked at me and said. Are you a grandma? I said yes I am, so he said you look like mommy. I said what you mean? He said you have a very soft skin like a mommy not like a grandma. This is the best compliment I have and best review for Perlier. I love an addict to Perlier body cream. Thank You HSN for bringing Perlier???? 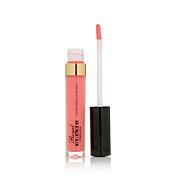 Very moisturizing, just not crazy about the fragrance, but like the creamy texture. Maybe its my own chemistry, but It smells like a dough-like substance we played with as children.